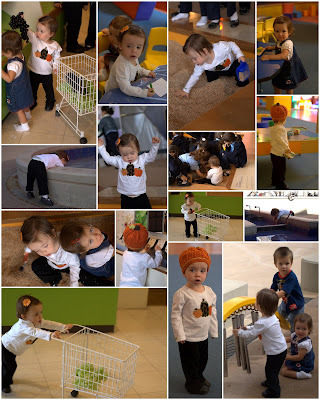 Yesterday, my good friend Shannon picked Amelia and I up to spend a fun morning at the local children's museum. I was a bit surprised to find out there is such a museum here! Reading the contributory board it seems the museum was gifted by several large American corporations. Amelia loves to smell flowers, one display focused on different smells. When a little door was opened a different smell would waft across your nose. Amelia loved that!! I took Amelia and Grace off to the toddler area for a while. The grocery section was a huge hit. Amelia filled her little grocery basket with grapes and bananas...currently her favorite foods. She also really liked the sand box. I had a blast watching her run from here to there in a shirt that was too big and pants too long. We had a little lunch before leaving. 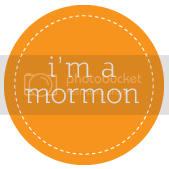 I enjoyed chatting with Shannon, catching up on her most recent comings and goings. The rest of our Thursday was spent watching movies and eating snickerdoodle cookies. Not terribly exciting. Hopefully, we will get out of Dodge for a few hours tomorrow to see Macherus, the site where John the Baptist was beheaded. 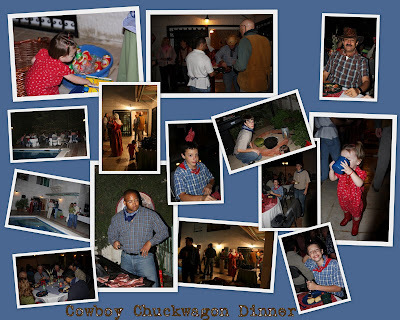 Wednesday we hosted the second cowboy chuck wagon dinner here in Amman. Here are a couple pictures of our enjoyable evening.